We specialise in Lockout Tagout products and will be able to provide more technical information and advice about the items on our website. If you have any doubts about the products you need please phone our sales team who will be able to discuss your requirements. Work Safety Solutions will help you and your employees work in a safer environment. 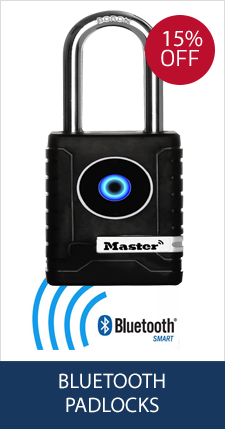 This will prevent accidents, reduce downtime, and improve maintenance schedules. 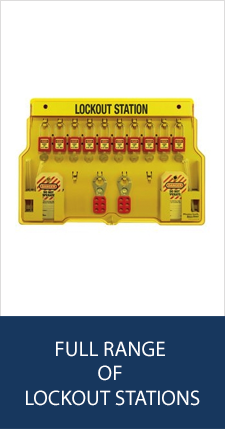 Lockout Tagout products provide a solution to hazardous energy control. We have a large range of branded quality products at competitive prices. Safety padlocks, valve and electrical lockouts and storage. 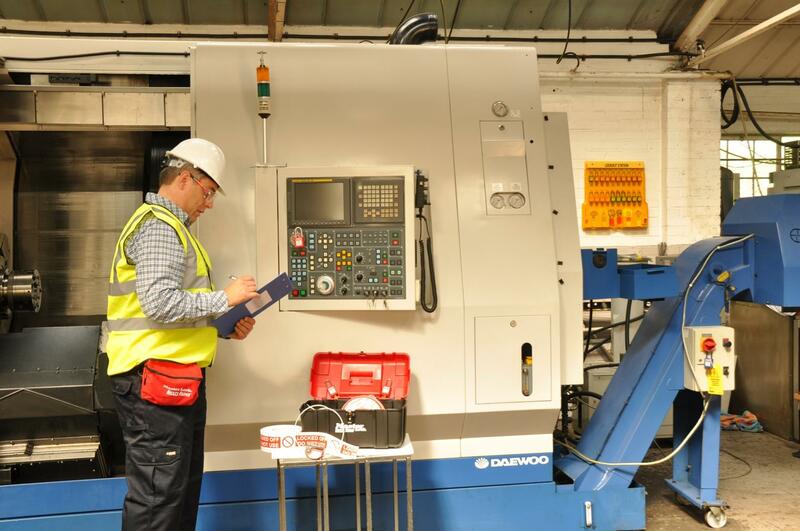 Experience and guidance on specific lockout requirements. Qualified health and safety adviser. Reliable products at competitive prices. 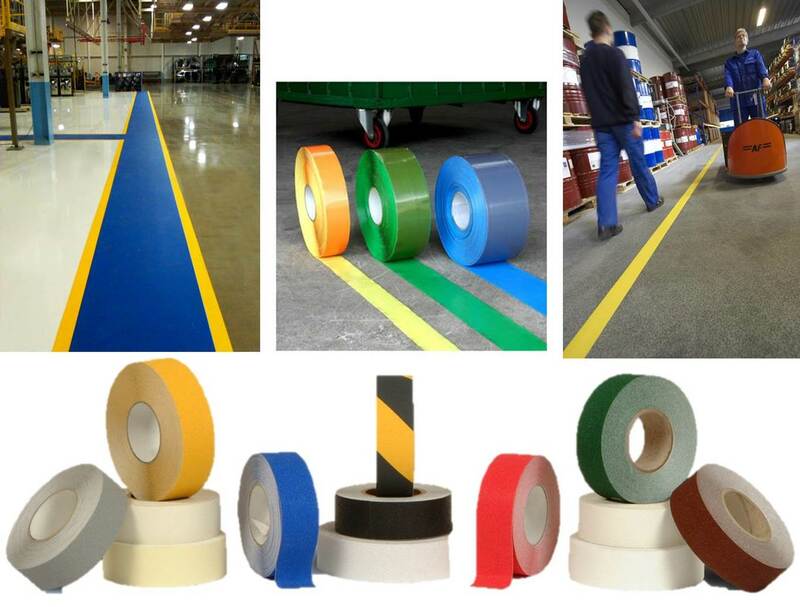 We are a distributor for Durastripe floor tape and Ergomat anti- fatigue safety floor matting. Durastripe floor tape is the easiest, fastest and least expensive floor marking system for industrial floors. We are able to send out samples and find that our customers are extremely satisfied with the performance of the tape. Ergomat anti-fatigue floor matting provides ergonomic matting engineered to meet the needs of specific work environments and industries. The Team at Work Safety Solutions look forward to helping you achieve a safer working environment.